Summary: Salvation can only be found through faith in Christ. This belief is foundational to true Christianity. Religious practices and sacraments cannot contribute to salvation. Babylon is fallen, is fallen, that great city, because she made all nations drink of the wine of the wrath of her fornication (Revelation 14:8). The name “Babylon” is derived from the Greek word BAB-ILU, which means "the gateway of the gods." This meaning represents an access to salvation that is contrary to God’s plan. In Babylon, access to God is granted through the system, and not through faith in Jesus. It is a system where salvation by works replaces salvation by faith. To add to the confusion (something that the word “Babylon” can also mean, as in Genesis 11:9), the Babylonians believed in numerous gods and intercessors. This voided the ministry of Jesus, whose sacrifice is sufficient for every person’s need. Instead the Bible’s way to salvation, which is faith in Jesus, Babylon offered multiple gods to worship and set rituals to follow to ensure acceptance by the gods. The Babylonian system of worship has always been a snare to God’s people. It is more comfortable for us to earn salvation through good deeds than to simply accept that we need help. The belief that our good deeds can save us is at the heart of every religion on Earth except Christianity. Unfortunately, this "salvation by works" error can now be found in Christian circles as well. All of these beliefs are contrary to the truth of the Bible. God is the One who initiates our salvation, and has always had a plan to save us by His actions. He already loves us—we already have His favor. He extends to us undeserved mercy and grace and salvation before we ever knew Him (See Romans 5:8). Salvation by works and salvation by grace have been in confrontation with each other from the very beginning. One is from God and one is from the devil. The story of Cain and Abel illustrates this point. Abel listened to God’s words and brought a lamb as an offering, while Cain brought the fruits of his own labor. God accepted Abel’s offering and not Cain’s, which aroused Cain’s anger, provoking the first act of violence between these two systems of worship. Ever since then, the fires of religious persecution have been burning on this planet. We have learned that papal Rome is the end-time Babylon, along with its allies. Today, no one seems to know any difference between the Papacy’s unBiblical doctrines and what God's word really says. Religious practices and sacraments cannot contribute to salvation. If by one sacrifice Christ justifies the sinner who comes to Him in repentance, then doctrines such as purgatory have no Biblical basis. In fact, Catholic doctrine completely negates the ministry of Christ and replaces it with salvation by the system. The Pope becomes the supreme leader, the priest becomes forgiver of transgressions, and Mary becomes the mediator between humanity and God. God is portrayed as a wrathful tyrant demanding rituals and ceremonies, refusing to give anyone salvation unless they beg and show great piety. Roman Catholic teachings minimize the role of Jesus in the salvation of souls, and at best place Him on a par with any of the founders of other world religions. Either Jesus is God, and as such the only One in heaven and Earth that can save us, or He is not. Compromise on this issue is impossible. The Bible clearly says, “Neither is there salvation in any other: for there is none other name under heaven given among men, whereby we must be saved” (Acts 4:12). The Catholic Church is striving to reverse the effects of the Reformation. Among their many initiatives is the ecumenical movement, which presents the concept that all religions can be unified under the Pope. 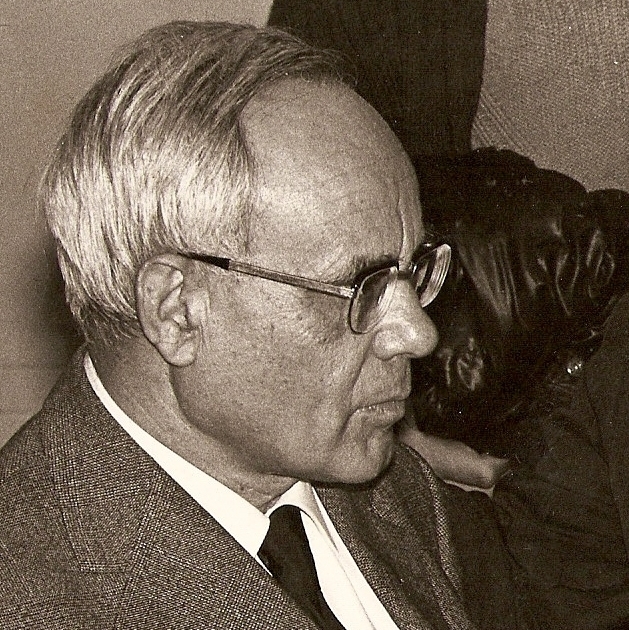 In 1965, Roman Catholic theologian Karl Rahner was given the task of reconciling all the churches and religions with Rome. This was done under the pretense that salvation could be found in all faiths, provided that they acknowledge the supremacy of Rome. By allowing other religions to provide their own path to salvation, the Catholic Church minimized the role of Christ as Saviour. This new false teaching was introduced into the world’s institutes of higher education, and Catholic theologians and scholars spread the idea with vigor. For example, Paul Knitter, Professor of Theology at Xavier University and student of Karl Rahner at the Pontifical Gregorian University in Rome, wrote a book in 1985 titled No Other Name? 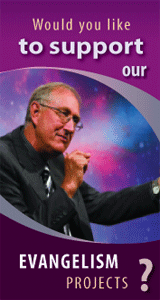 A Critical Survey of Christian Attitudes toward World Religions. In this work, he propagates the idea that Jesus Christ is not the only way to salvation. i. Leonard Swidler, on back cover of Paul Knitter, No Other Name? A Critical Survey of Christian Attitudes Toward the World Religions (Orbis, 1985).